Yes, two months went by without a peep on my blog. I did continue to read posts by my multitudinous bloggy friends though, sometimes leaving a comment, sometimes not. As for me, I just felt I didn’t have any words, though sometimes my mind would register something as blogworthy, yet writing about anything seemed superfluous, not to mention time-consuming. I guess I was allowing myself to revel in laziness and not beating myself up about it. My shoulder/neck problems stemmed from over-usage of my laptop. Even the physiotherapist told me this. And of course, it should have been obvious that I needed time off from sitting propped on an elbow while lying in bed. I’m happy to report a most strange yet delightful series of coincidences too, the first of which is this. 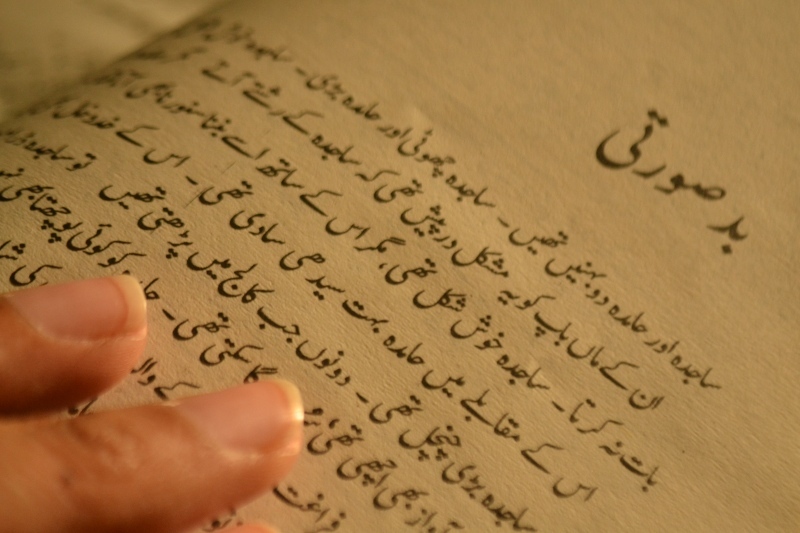 Since some time last year (or perhaps even the year before) I have been feeling the urge to read Urdu. You might think it strange that I’d say something like this, being a Pakistani, having lived here all my life, speaking the language. You’d think I must have read Urdu books all my life, but no, that is not the case. My knowledge of Urdu writers and poets amounts to a big fat zero. This is a sad consequence of having studied under the Cambridge board of education. 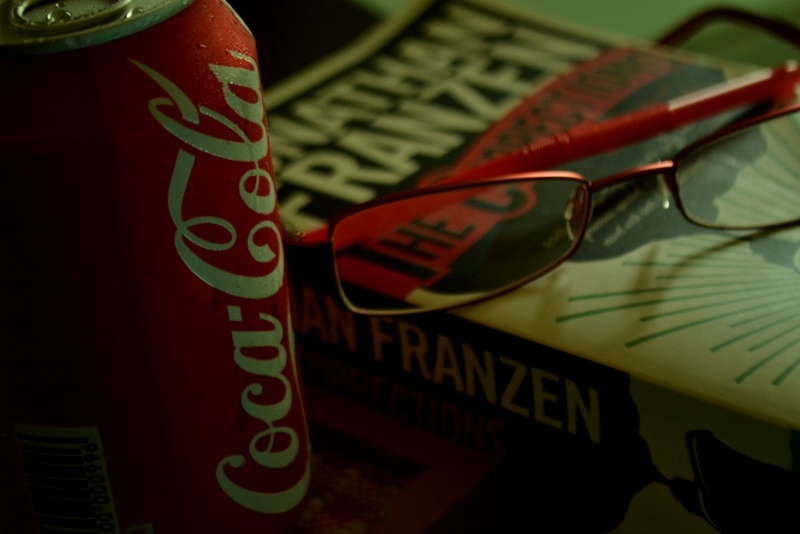 I have grown up reading English literature only. Perhaps that is why I have always felt like an alien, an outsider in my own country. I don’t/can’t identify completely with the greater Pakistani/subcontinental culture, observing things around me with somewhat of a sense of detachment..it never helped that I belong to a communal sect that encouraged the speaking of Gujarati over Urdu, which was doomed for me to be not a second language, but a third language. 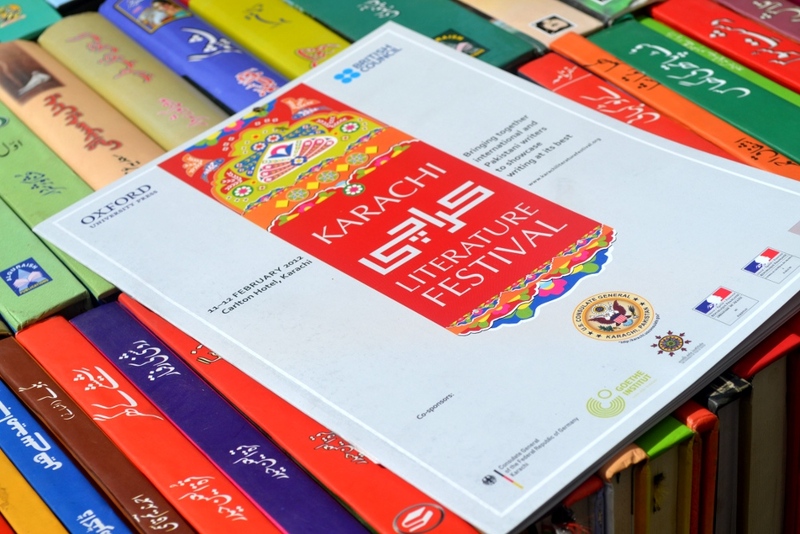 It didn’t matter while I was growing up, except that essays in Urdu didn’t exactly trip off my tongue, but I felt a sense of quaintness in being perceived as something other than an Urdu-speaker, just by the way I pronounced the Urdu ‘r’…..the one with the ‘toi’ on top. I never got that right until someone pointed it out to me, and since then I’ve made an effort to pronounce it correctly. Mantonama is a compilation of short stories and happens to be the first proper Urdu book I have ever read after the textbooks we did at school. I have already read a few stories and been surprised at the ease with which I could read them. I didn’t need to consult the dictionary even once! But here’s the strange coincidence. 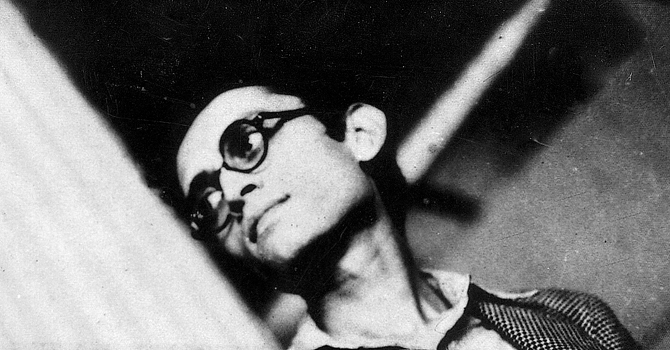 2012 has been declared the Year of Manto and marks the centenary of Manto’s birth, celebrated not just in Pakistan but also in India. I was warned by my friend that reading Manto will have a strange effect on me and he was right. After picking my way through a few stories, I was decidedly disturbed. I had to lay the book aside for a bit, and pick up another book that I thought looked intriguing, and was also being highly acclaimed these days in literary circles. 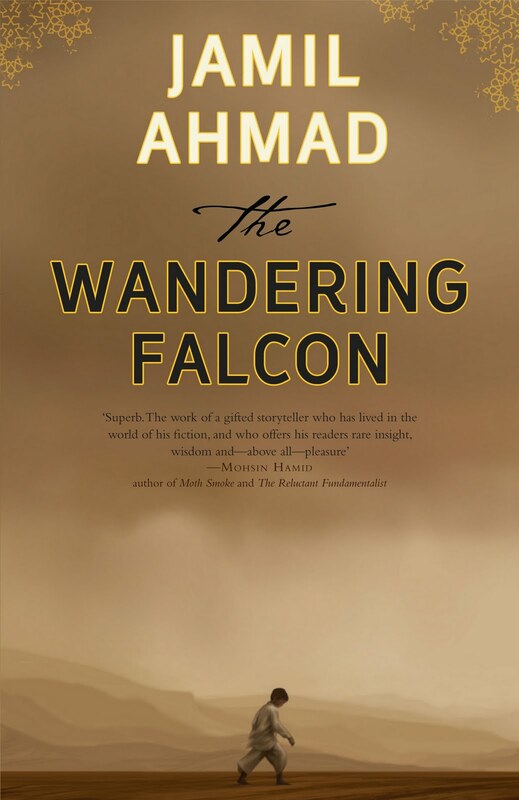 ‘The Wandering Falcon’ has been written by Jamil Ahmad, an 80-plus year old man. Here’s something about him. It was a relatively quick read, being only 180 pages long, but it had my imagination completely captivated. I still feel in thrall of the harsh beauty of the world he has described in his book, a world not too far from my own…. The Wandering Falcon reads almost like a collection of short stories too, woven through with the story of Tor Baz, an orphaned boy, who wanders nomadically through the borderland between Pakistan and Afghanistan, those forbidding tribal areas that seem to have defied all attempts at being governed. This book is a must read. It is written simply, but with attention to detail, and is sure to leave a lasting impression on your mind. I can’t recommend it enough!! 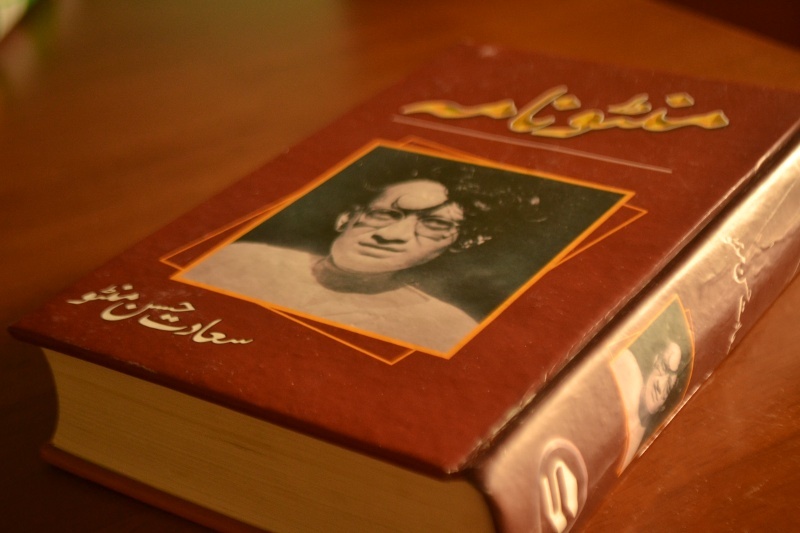 And now that I am done with it, I shall go back to reading Manto…..with perhaps a bit of Jaun Elia thrown in to liven things up a bit. Maybe there will come a day when I’m very very old, that I shall be able to quote poetry with flair and construct complex sentences and speak them the way they should be spoken. 1. Huz didn’t go to Lahore to meet a college friend he hasn’t seen in 18 years. 2. We didn’t go for a long sightseeing drive through interior Sindh with a couple of friends. 3. I didn’t hang out with my sisters and eat khow suey. 5. We didn’t go to T2F for the Bell gig. 6. We didn’t go out for tikkas and Peshawari ice cream. Instead, we stayed at home. Amu had a mini meltdown trying to decided what to study from the 6 subjects left in her midterms which continue till the end of this week. I gave everyone moral support by doing laundry and making lots of sandwiches and also a big bowl of the Memon version of the Burmese khow suey (which is very delicious too) and pottering around cheerfully, washing, cleaning, putting away stuff. Also fell asleep while reading ‘The Corrections’. And Fuzzy vowed to be as naughty as he possibly could.